Riding zip lines can be fun and exciting, but safety is a big concern. We here at BrakeHawk kept this in mind when we designed our BrakeHawk (patent pending) braking system. No more burning through bulky welding gloves or slamming into a bungee brake that leaves you with a hurting neck. 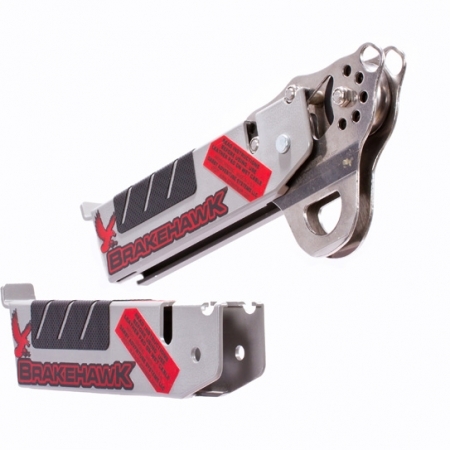 BrakeHawk has been designed to be easy to use, safe, and affordable. 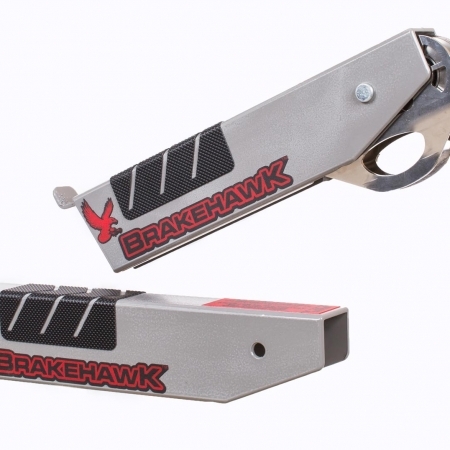 The great thing about BrakeHawk is that almost anyone can use it no matter the skill level. 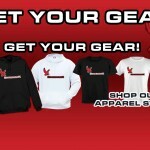 Take some time to browse our product store and see if BrakeHawk is right for you. Only the techniques described in the diagrams that are not crossed out are approved for use with this product. Many other types of use exist and it is impossible to imagine or describe all of them. Therefore, all other uses are potentially unsafe, pose additional risk of permanent injury, or death, and are not approved. 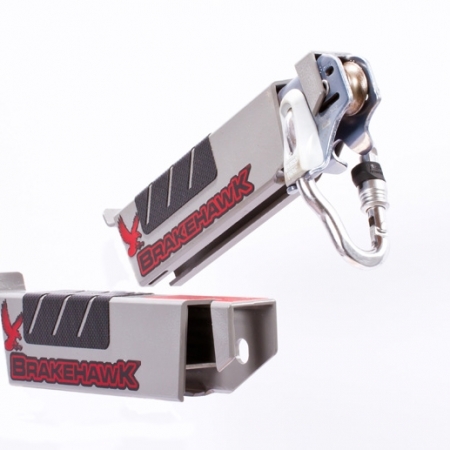 You assume all risks and responsibility for damage, injury or death that may occur through improper use of BrakeHawk. 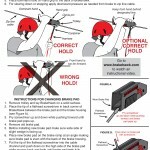 BrakeHawk should be used only by competent and responsible persons, or under appropriate supervision, who can appreciate the risks of zip line activities. 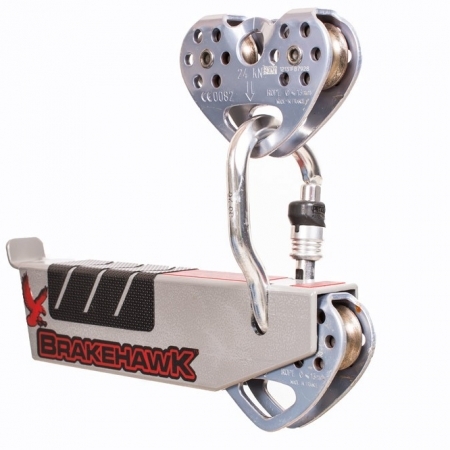 You should regularly inspect BrakeHawk for wear and tear on the brake pad and metal device to prevent damage to BrakeHawk and the zip line cable. The useful lifetime of BrakeHawk depends upon the intensity and environment of use. Read and understand all instructions and warnings before using this product. Failure to read and follow any of these warnings may result in injury or death. Riding a zip line, and all activities at height, is inherently dangerous and could lead to severe injury or death. Seek professional advice before setting up a zip line. Zip lines must be installed with the right equipment and proper slope. Inspect zip line equipment before each use, making sure to check all components and connections. Use leather brake pad on wet cable. Extra caution and braking distance are necessary in wet conditions. 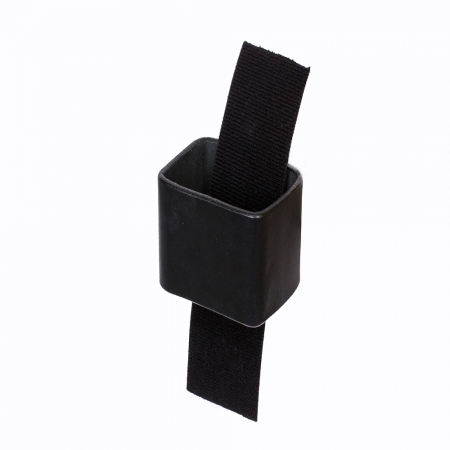 Install leather brake pad by removing adhesive tape and applying on top of rubber pad. Users of this product must be at least 10 years old. Riders must weigh between 70 and 250 pounds. Inadequate or excessive weight reduces brake effectiveness. All users of this product must understand the concept of braking and be physically able to apply adequate pressure from the brake to the cable. 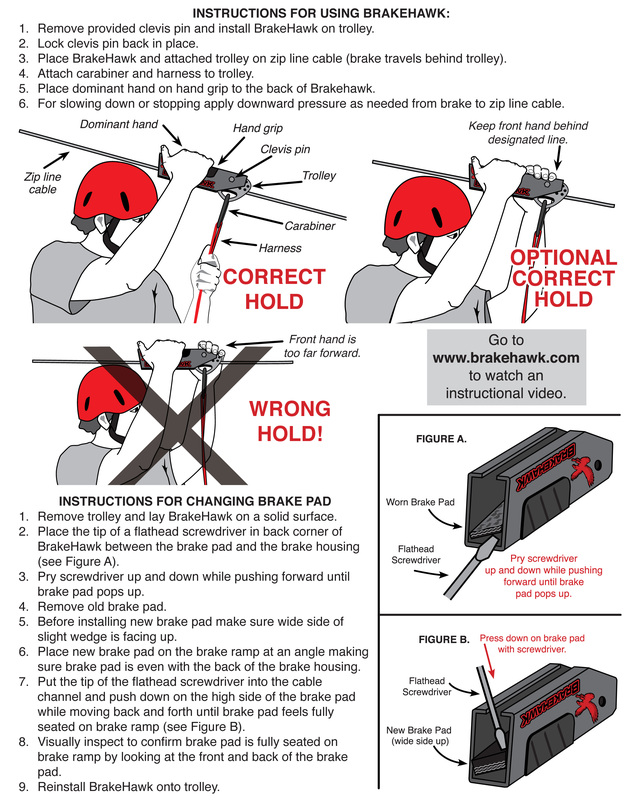 Check brake pad before each use, change brakepad when wear has reached ply fabric (see Figure A in manual). Only use with approved trolley models. Keep hands and fingers toward the back and away from trolley and cable. 1. Remove provided clevis pin and install BrakeHawk on trolley. 2. Lock clevis pin back in place. 3. Place BrakeHawk and attached trolley on zip line cable (brake travels behind trolley). 4. Attach carabiner and harness to trolley. 5. Place dominant hand on hand grip to the back of Brakehawk. 6. 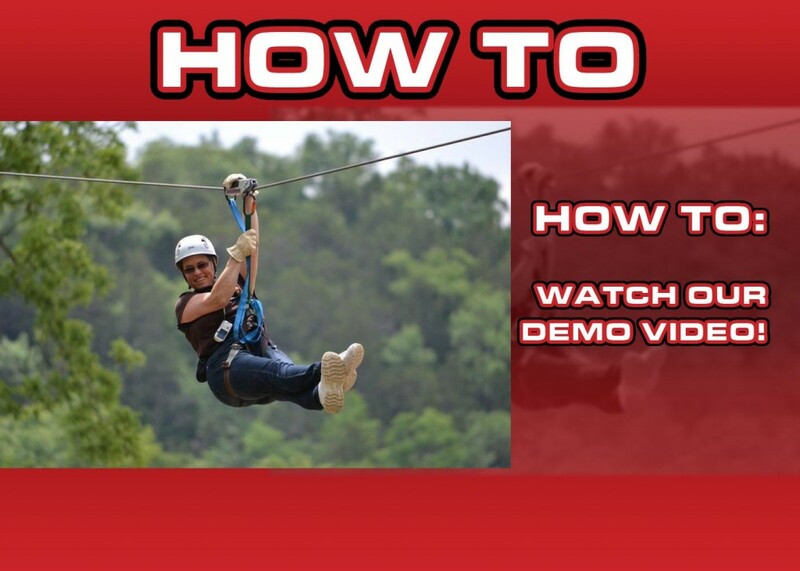 For slowing down or stopping apply downward pressure as needed from brake to zip line cable.